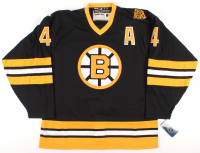 Authentic Adidas On-ice jersey. 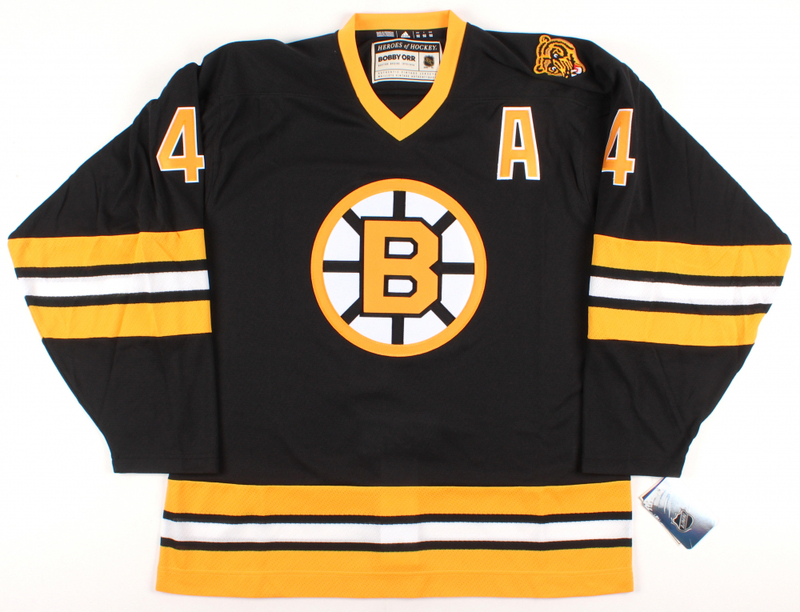 Everything is sewn on, size 52. 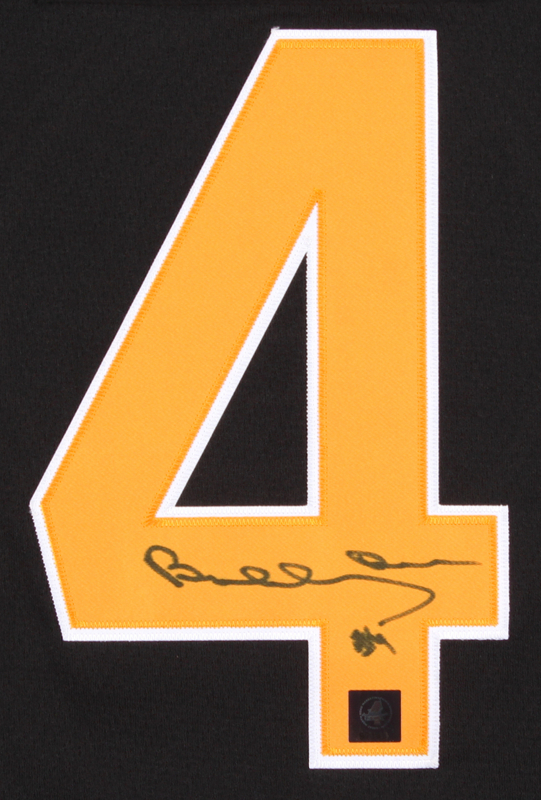 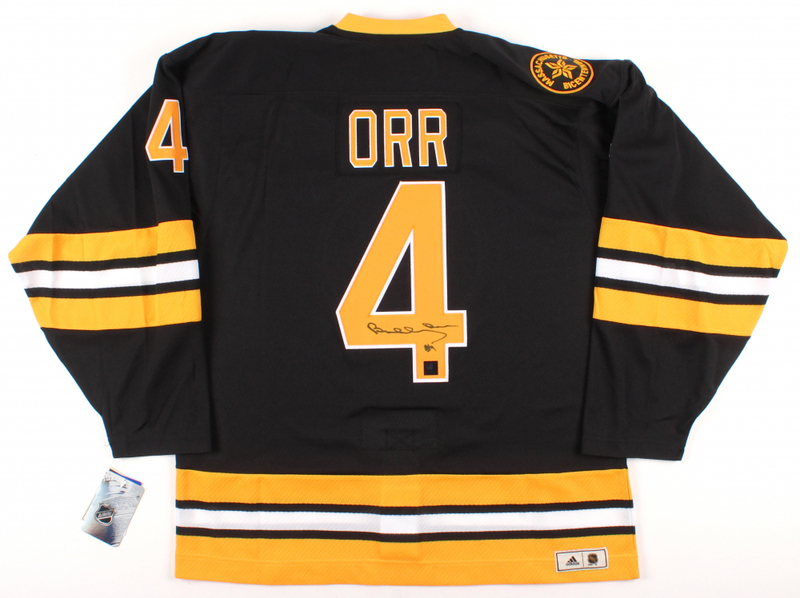 Hand-signed in black felt-tip pen by Bobby Orr (HOF). 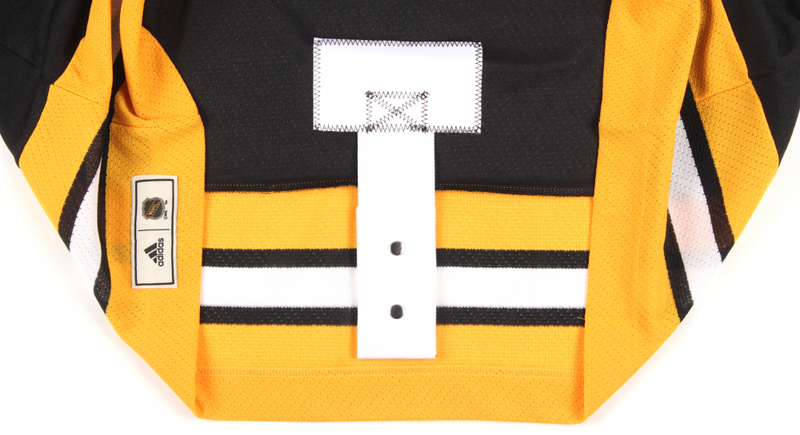 Includes the original tags and a fight strap. 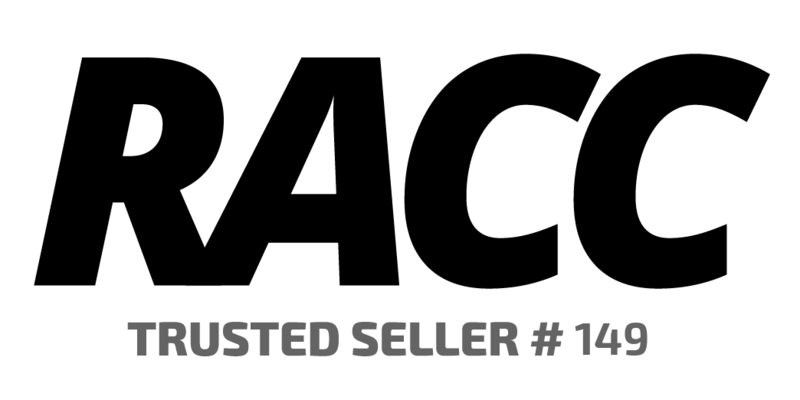 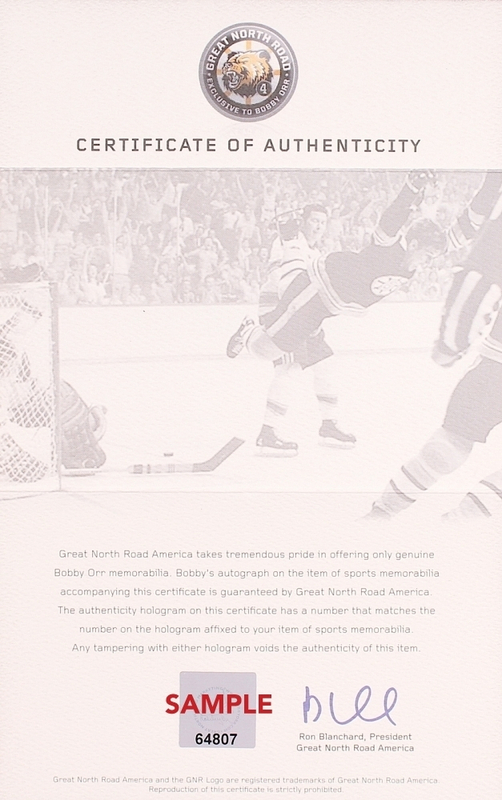 The autograph includes an official Bobby Orr hologram and matching COA from Great North Road for authenticity purposes.